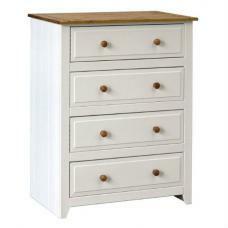 The Gambon bedroom range Wooden furniture. 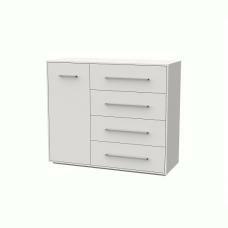 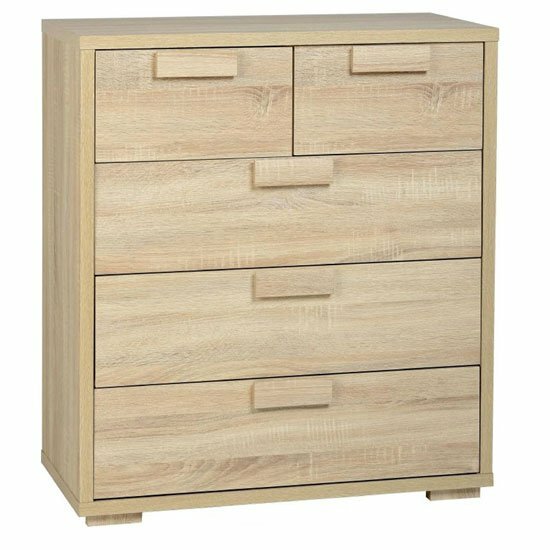 The 3+2 Drawer Chest from Seconique's Cambourne which is a classic range offers a stylish and modern approach to both modern and traditional homes. 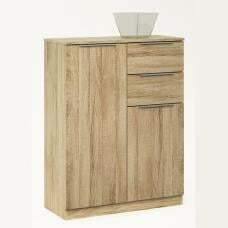 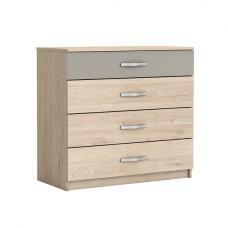 Solidly constructed with a reliable and durable wood and finished in a Sonoma Oak effect veneer. 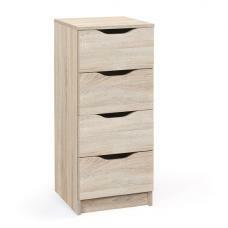 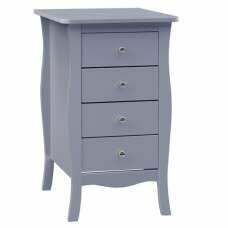 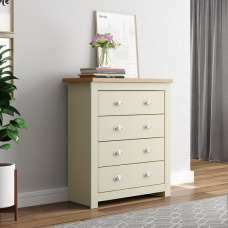 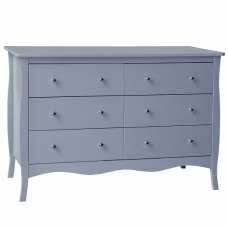 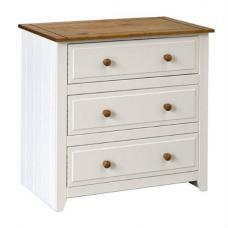 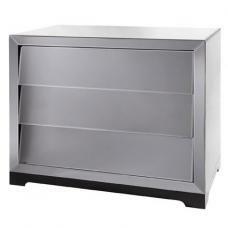 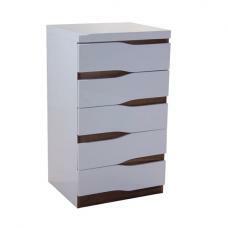 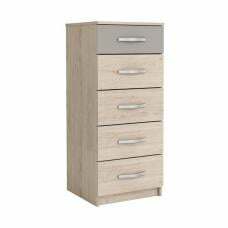 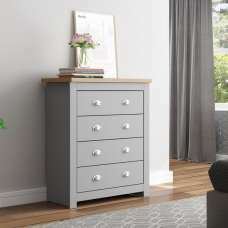 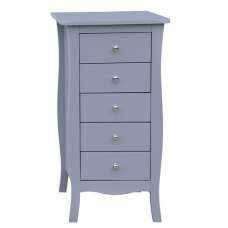 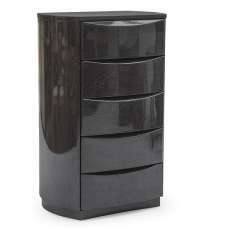 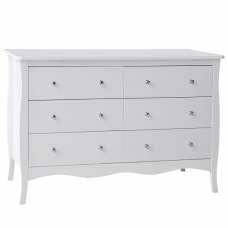 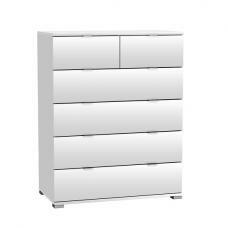 This drawer chest is sure to make a great addition to the room.